IN OTHER NEWS: Hearthstone arrives Nintendo Switch; has a large touchscreen. Hearthstone is exactly the kind of experience that would be perfectly at home on Nintendo's handheld device; no changes would need to be made in terms of interface, at least when it comes to playing in portable mode. When docked, the Joy-Con could potentially be used as a pointing device to make selections. 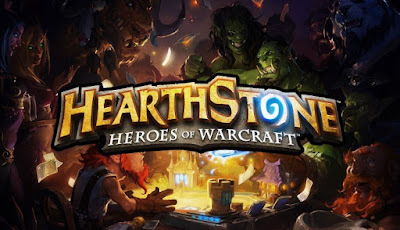 Both Donais and fellow designer Matt Place note that any potential PS4 to Xbox One Would you like to see Hearthstone on your Switch, or do you prefer playing in on your phone, tablet or PC? Tell us by leaving a comment.